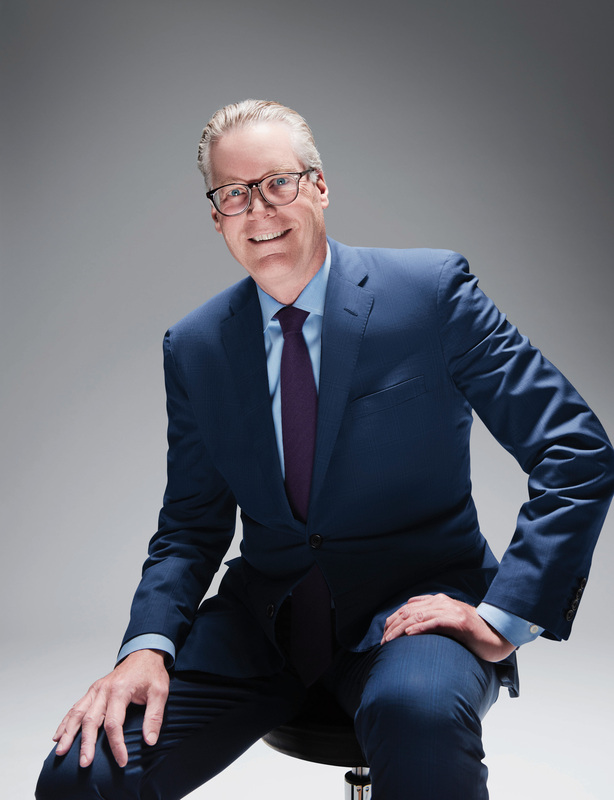 Delta CEO Ed Bastian shared a LinkedIn post this morning encouraging customers to join the airline and take action against human trafficking. Today, Bastian announced a partnership with Polaris, a leader in the fight against human trafficking and the operator of the National Human Trafficking Hotline. SkyMiles members can now donate miles to Polaris through Delta’s SkyWish program at Delta.com to, “cover the airfare survivors need to return home, receive critical services, reunite with their families or engage in survivor leadership opportunities.” The airline will match the first 3 million miles donated. Delta was the first airline to sign the ECPAT International Code of Conduct and more than 54,000 Delta people have taken human trafficking training. Learn more about Delta’s efforts and how you can #GetOnBoard or read the full post here.